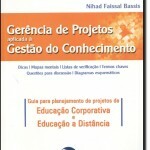 In this section you will find some of my publications. To have access to my full list of publications please contact me and I will be pleased to send it! 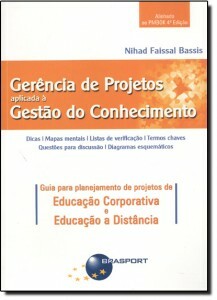 This book is based on the application of design patterns in Knowledge Management initiatives aimed at the formation of Organizational Intelligence Culture as a differential factor of competitiveness. It is a bridge that unites strategically Project Management and Knowledge Management. Created from best practice standards: PMI’s PMBOK and the “Knowledge Management Practices – Guide”, also known as “CEN Workshop Agreement – CWA 14924 from European Committee for Standardization. Look in Amazon website a Kindle version. 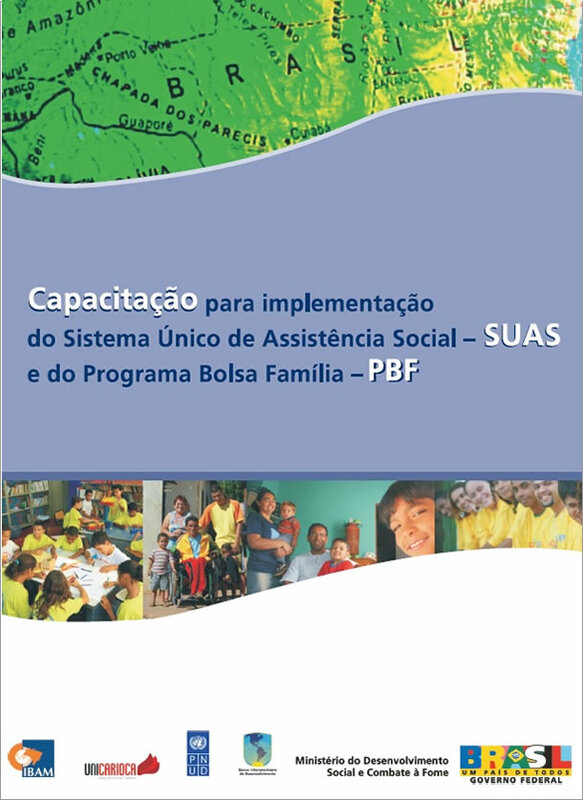 Title – “Qualification for implementation of the Single System Social Assistance” – This book was developed through a deep research of best practices of management used by social protection centers throughout Brazil. 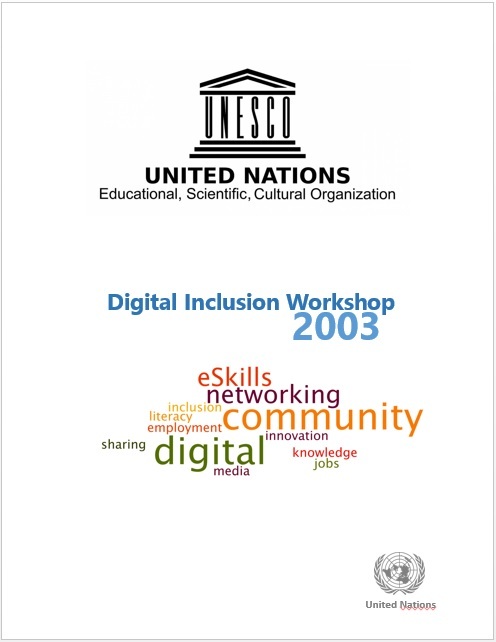 The project was managed by Unicarioca consortium and IBAM Institute. 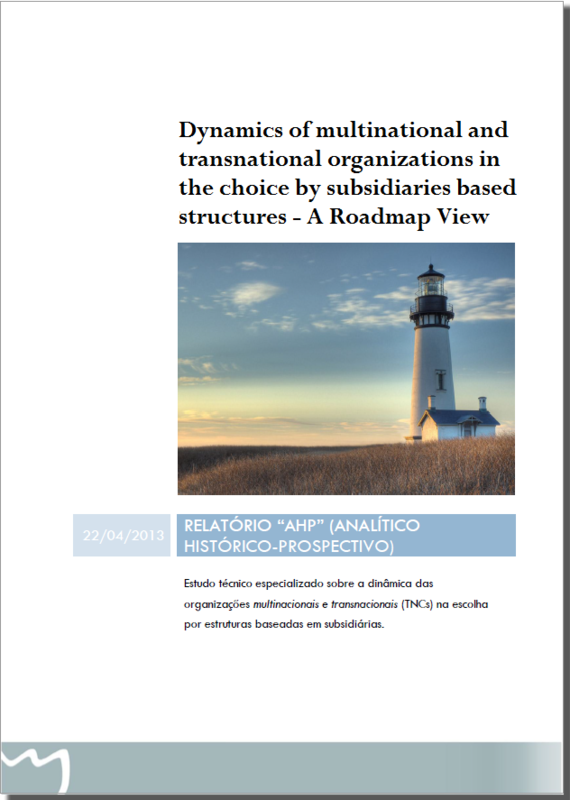 The research and this work was financed by the Inter-American Development Bank. 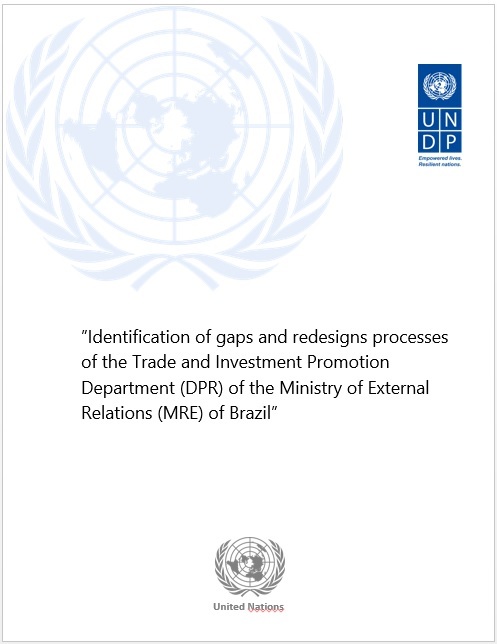 This manual was developed with the purpose of serving as a reference and guidance in the management of the “Brazilian Trade Promotion Sector” (SECOMs)* and unification of procedures for efficiency gains by the improvement of trade promotion activities and international investments. 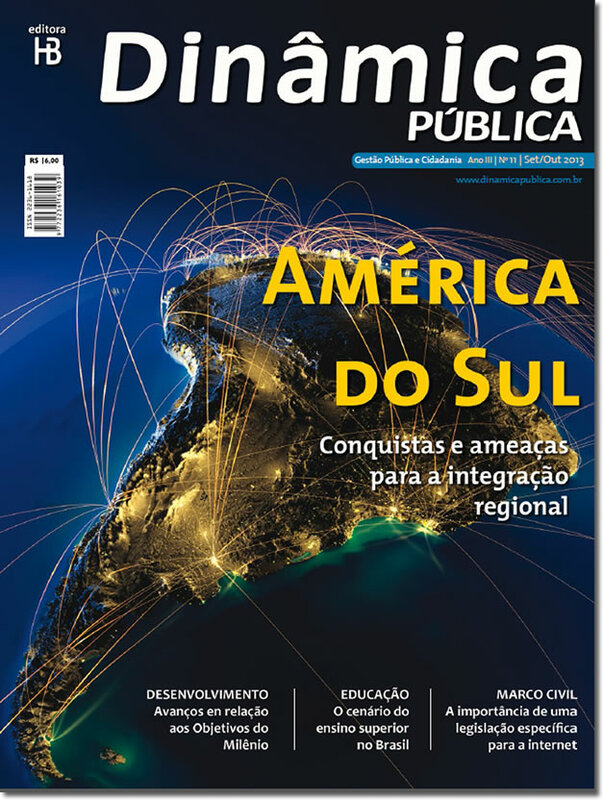 The Brazilian Trade Promotion Sector (SECOMs) is subordinate to the Trade and Investment Promotion Department (DPR) of the Ministry of External Relations (MRE) of Brazil. 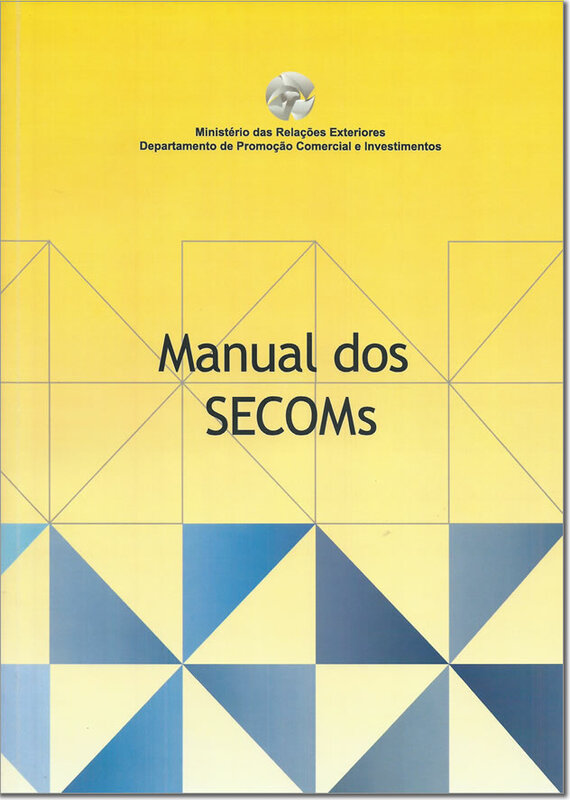 SECOM’s main functions are: support Brazilian companies wishing to enter the international market and promote investment opportunities in Brazil. 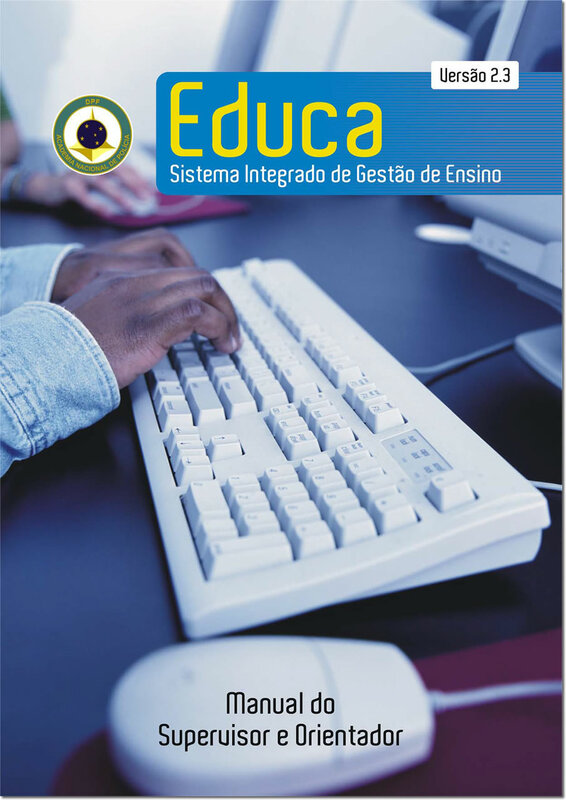 Technical Guide for the use of the academic process management system led by managers and supervisors in the training of federal police. International Technical Cooperation Project – RFP No. 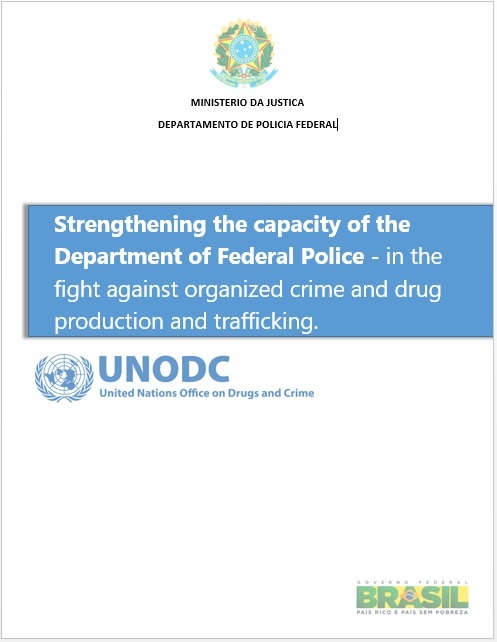 2008/096 – “Strengthening the capacity of the Department of Federal Police – in the fight against organized crime and drug production and trafficking”. 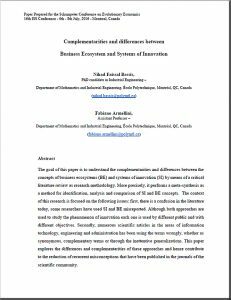 BASSIS, N.F; ARMELLINI, F. (2016) Complementarities and differences between business ecosystems and systems of innovation, International Schumpeter Society Conference, Montréal, Canada, 27p. Armellini, F., Beaudry, C., Solar-Pelletier, L., Scremin, L., & Bassis, N. F. (2017). 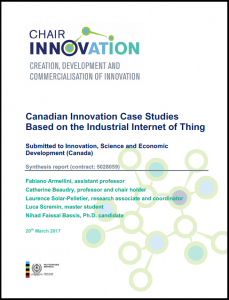 Canadian Innovation Case Studies Based on the Industrial Internet of Things. École Polytechnique Montreal.